Scotland had earlier secured the women's title with a comfortable 6-3 win over Sweden at the Eissportzentrum Lerchenfeld. The men's final was closer than the scoreline suggested as Scotland skip Kyle Smith wasted a good chance to send the match into an extra end with the last stone of the 10th and final end. 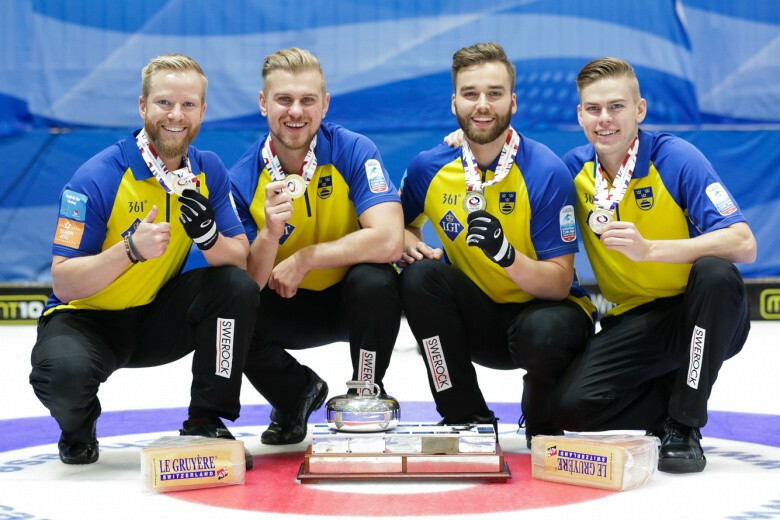 Smith's mistake allowed Sweden to score four points as they maintained their dominance of the continental event by retaining a title they have held since 2014. 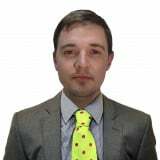 The result saw skip Niklas Edin and his team - third Oskar Eriksson, second Rasmus Wranaa, lead Christoffer Sundgren and alternate Henrik Leek - make history for Sweden as the first country to win four straight European crowns. "We decided we had to go hard in the ninth to force two and when we did that we expected him [Smith] to make that last shot, so I’m happy with the win," said Edin. "They always play well against us and every game is always really close, so this is really sweet. "We’re going into the Olympics and we want to play really well, so winning here puts us on the right path." 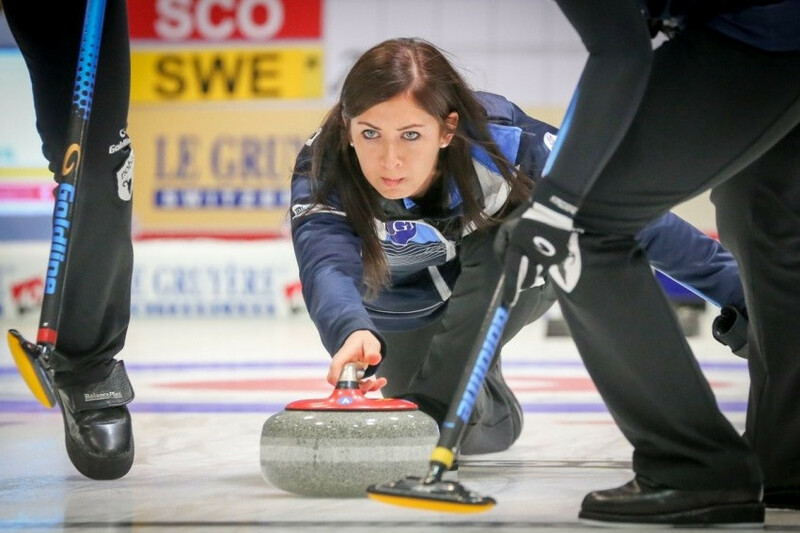 Scotland's women, whose team was comprised of skip Eve Muirhead, Vicki Adams, lead Lauren Gray and alternate Kelly Schafer exchanged early points with their Swedish opponents in a cagey opening to the final. Sweden, featuring skip Anna Hasselborg, third Sara McManus, second Agnes Knochenhauer and lead Sofia Mabergs, had moved 2-1 in front before Muirhead scored the only two-point end to turn the contest on its head. It proved to be a crucial blow for the Scottish side, who had the title all-but sewn up when Hasselborg was heavy with her final-stone draw, handing Scotland a steal of one point and a two-point lead at 5-3 in the ninth end. A further score in the 10th put the gloss on a memorable day for the Scottish team as they condemned Sweden to their first defeat of the tournament. "It’s been a tough week and we’ve played really well," said Muirhead. "We’ve been working hard all season, and to come out on top and be European champions is really, really special. "When we knew we were facing Anna [Hasselborg, Sweden] we knew we’d have to play our game of the week. "That was my eighth consecutive European medal, but only one before was gold. "That’s me got two and it feels extra-special with everyone talking about the Olympics now."